Portrait of Henry Fielding. Engraved by James Basire, for The Works of Henry Fielding. 1762. Boggs, Peter. 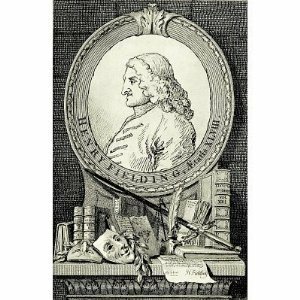 “Biography of Henry Fielding.” Historical Register for the Year 1736. Nd. Web. 28 July. 2014. Uglow, Jenny. “The Great Showman.” The Guardian. 13 Jan. 2007. Web. 28 July 2014.